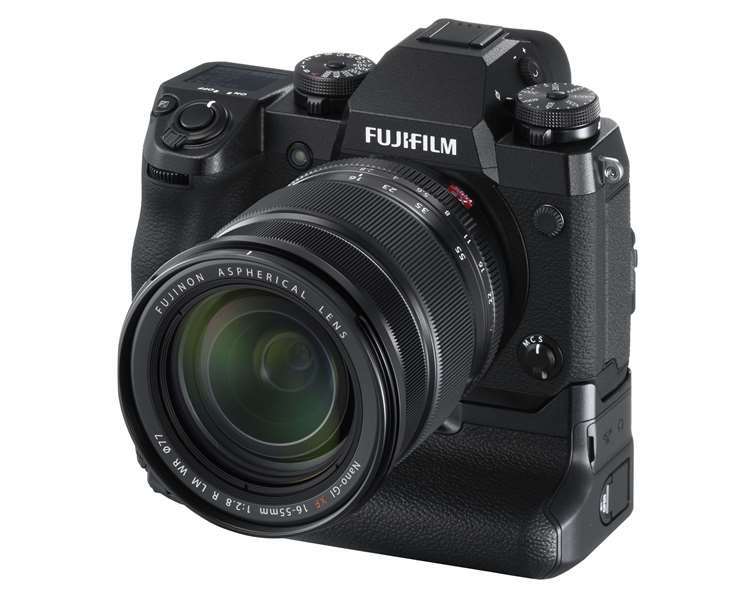 Fujifilm has announced that its highest performance mirroless camera in the X Series – the X-H1 – is now available for pre-order at authorized distributors here in the Philippines! 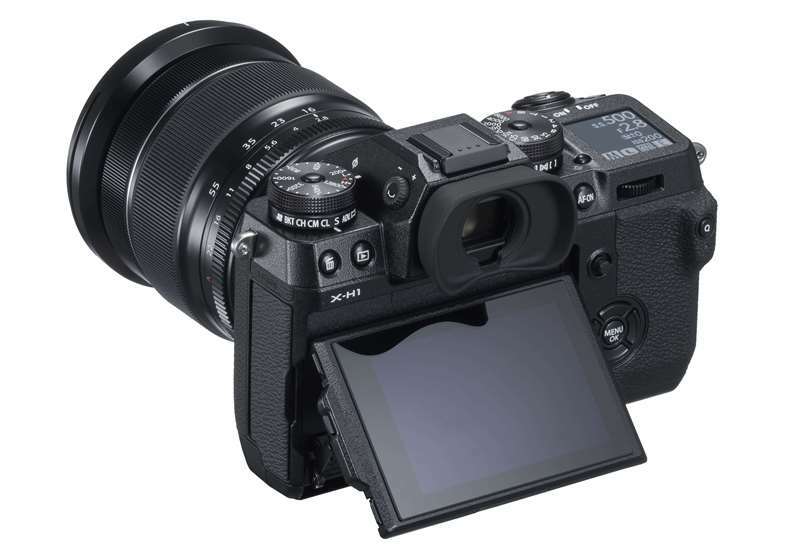 Housed in a dust- and water-resistant body, the X-H1 flaunts a tiltable 3-inch touch screen LCD monitor and a top LCD panel to display its shooting information. It boasts 24.3-megapixel X-Trans CMOS III sensor and the high-speed image processing engine X-Processor Pro, too. Moreover, it is the brand’s first X-series camera to have a 5-axis image stabilization with up to 5.5 stops of image stabilization. Ideal for fast action sports photography, the camera is compatible with a range of other upcoming interchangeable lenses, too. These lenses include the MKX18-55mm T2.9 and MKX50-135mm T2.9 professional cinema lenses, and the XF200mmF2 R LM OIS WR and XF8-16mmF 2.8 WR lenses for scenery and landscape. Now available for pre-order, the Fujifilm X-H1 Body is priced at Php106,990, while the Fujifilm X-H1 Grip Kit sells for Php124,990.